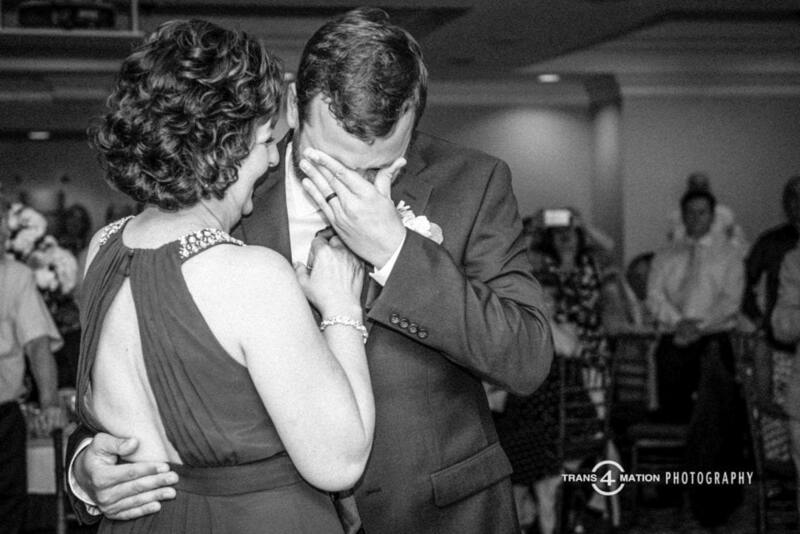 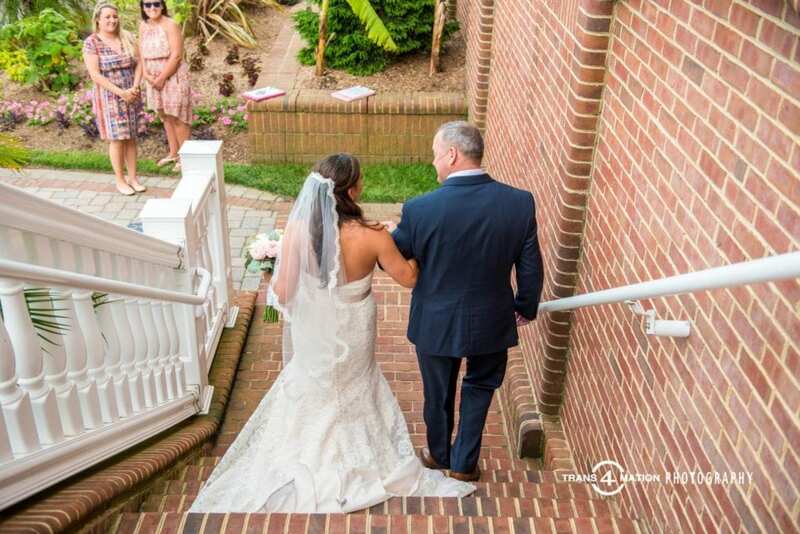 Trans4mation Photography are your premier professional Annapolis Wedding photographers for all your photography needs. 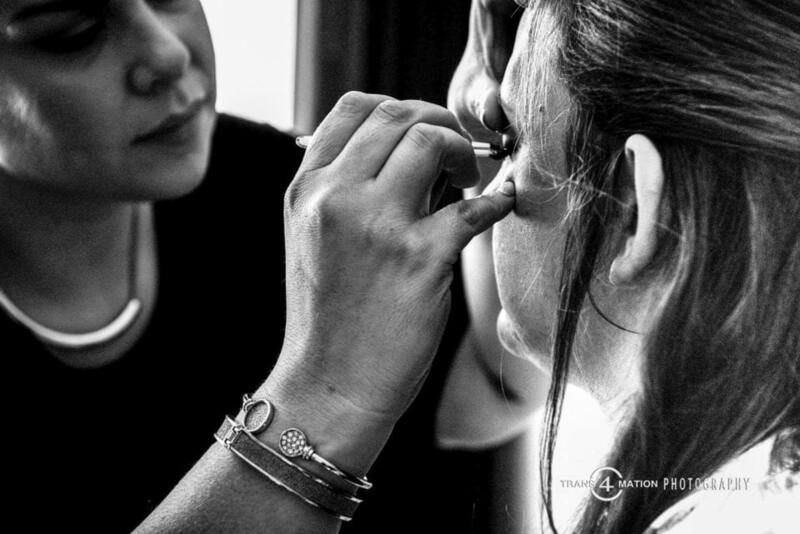 My studio is located in Annapolis, Maryland and serves the greater Annapolis, Washington, Baltimore metro areas. 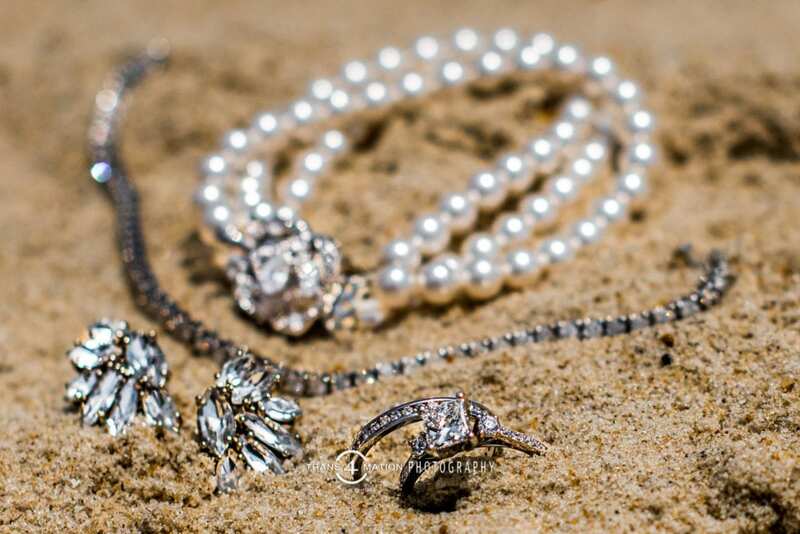 I offer WeddingWire and TheKnot rated engagement photography. 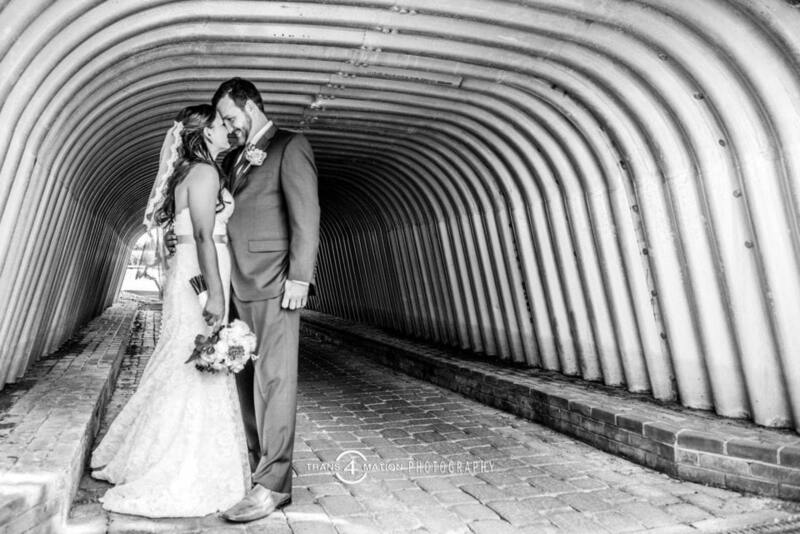 I am also an engagement photographer, a wedding photographer, and offer wedding photography. 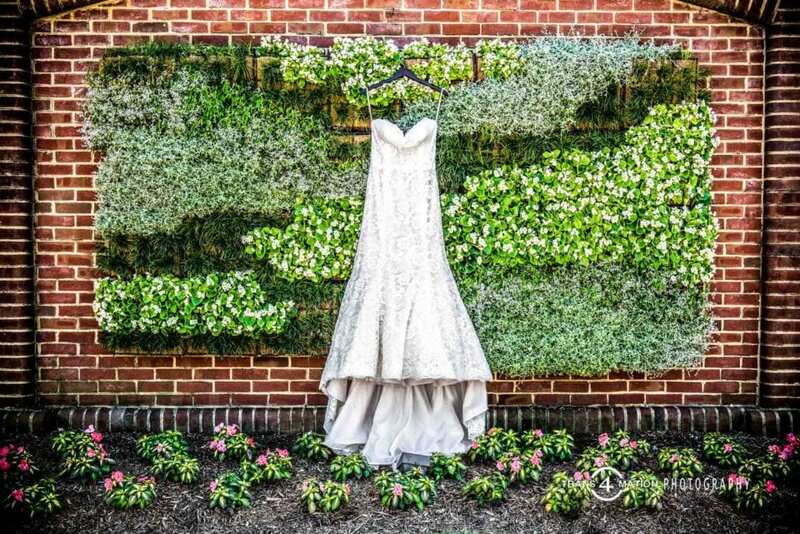 Consider checking out my Blog and About page, as well as useful information about wedding venues in the Annapolis area. 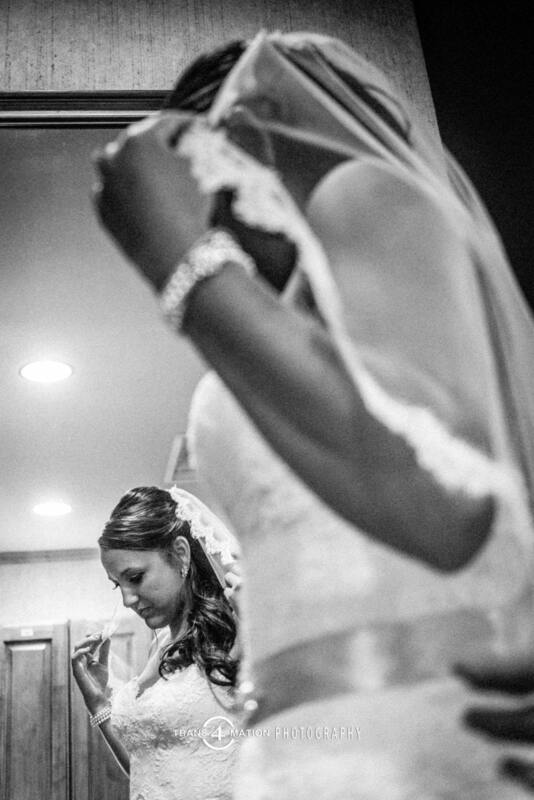 And be sure to read the Top 20 Wedding Photography Mistakes on my blog. 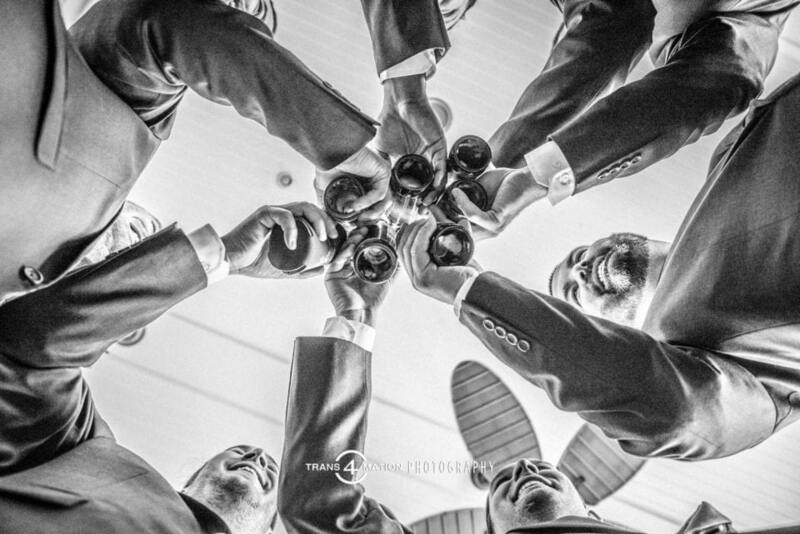 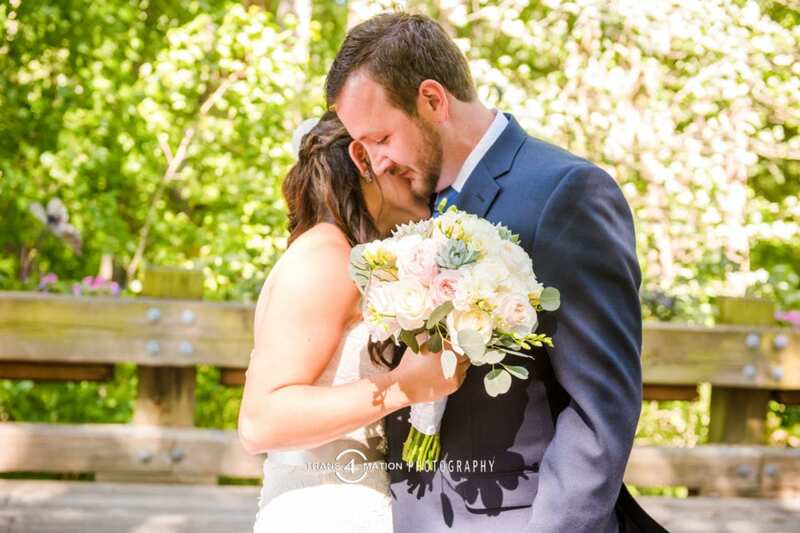 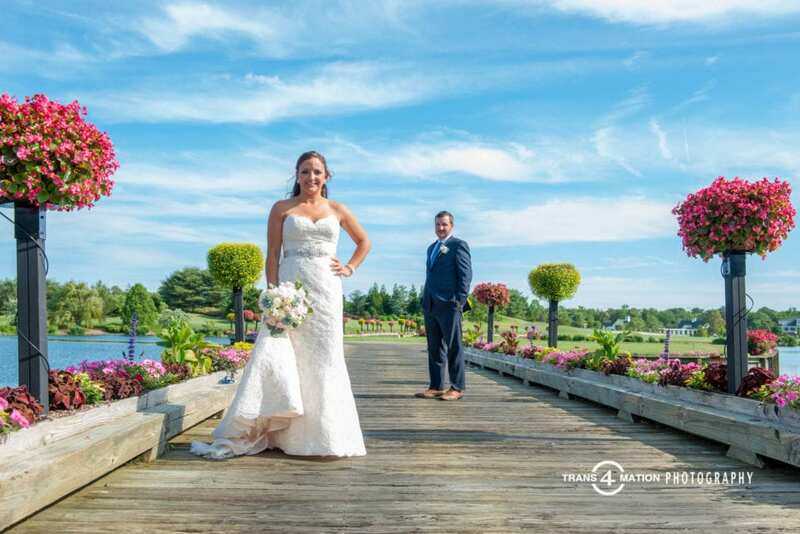 Looking for a photojournalistic wedding photographer who knows how to take great candid photography during your wedding ceremony and wedding reception? 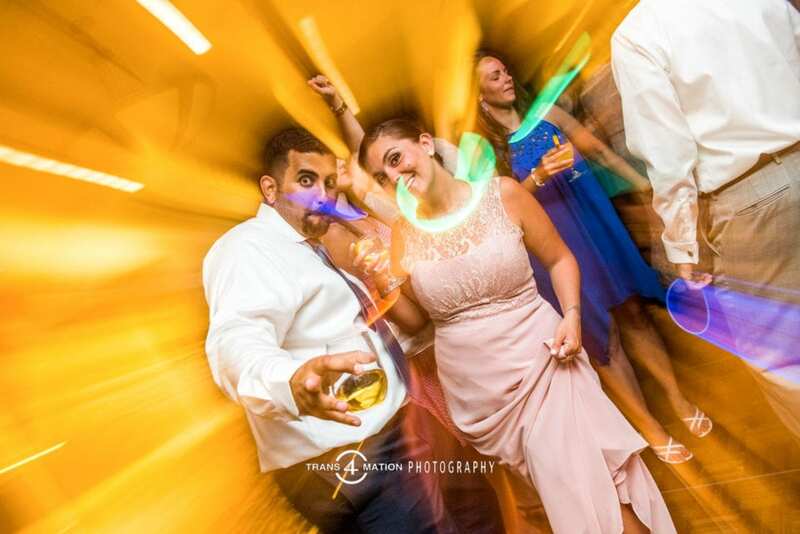 Contact Baltimore’s best and Annapolis best photographer! 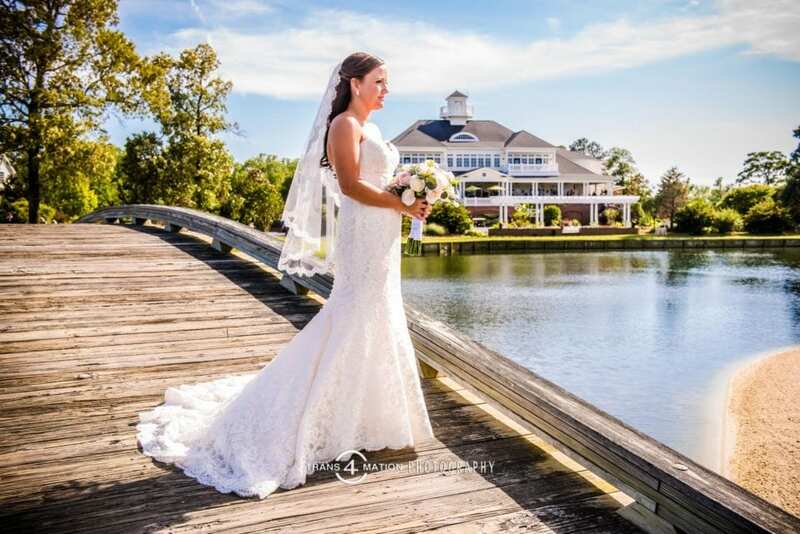 I am published, have appeared on live TV various times (Fox News) for professional advice to brides. 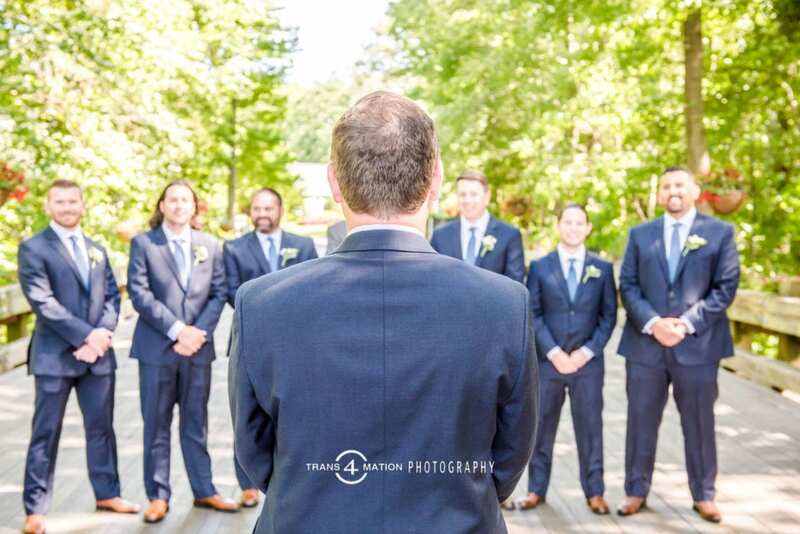 I’ve photographed two live TV weddings over the past two years (you can watch Joey being interviewed in the Videos link). 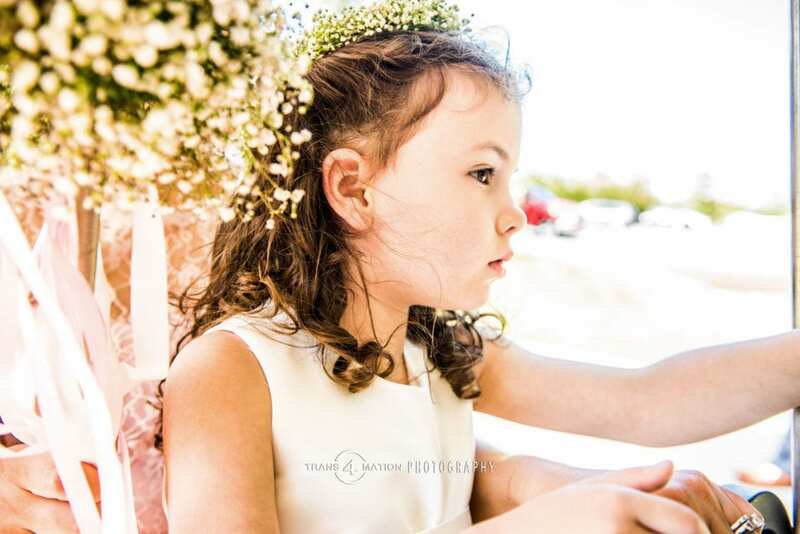 Also, check out my “About” link to see what clients are saying about their experience with Trans4mation Photography. 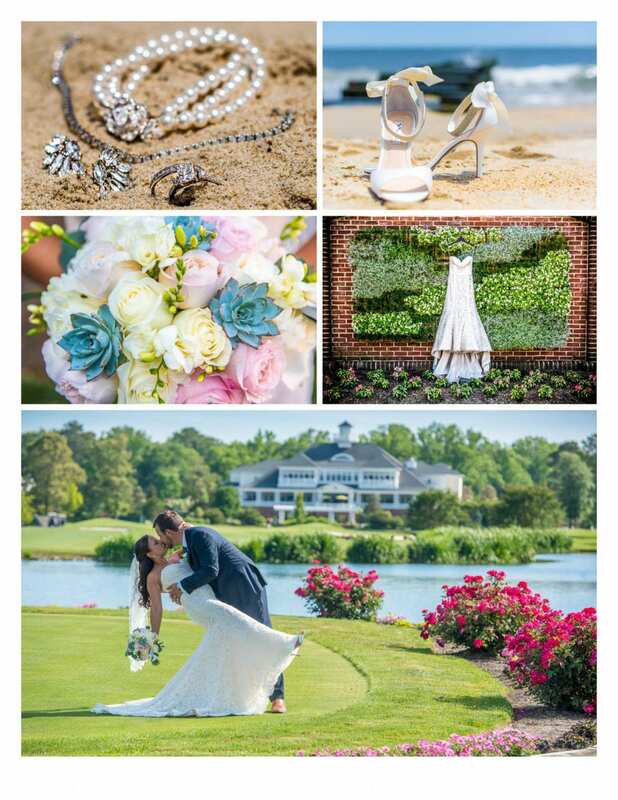 Engagement Photographer Annapolis Wedding Photography. 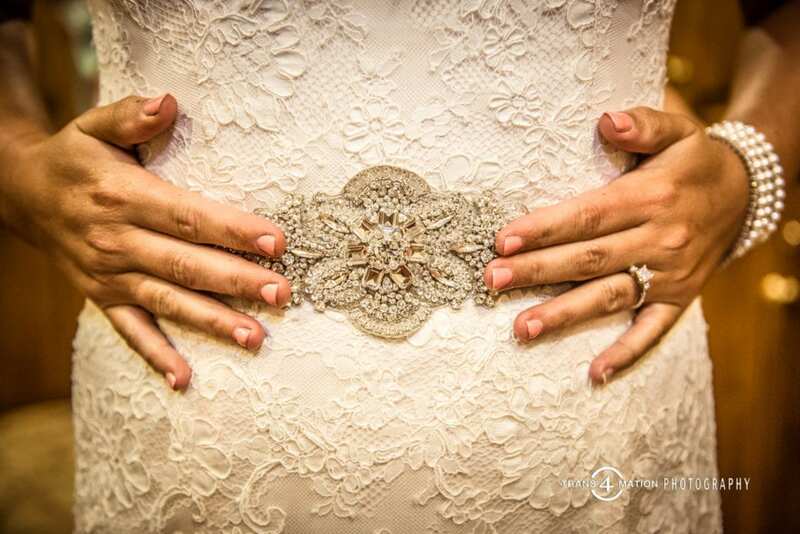 Bridal Services Annapolis Wedding Photographer. 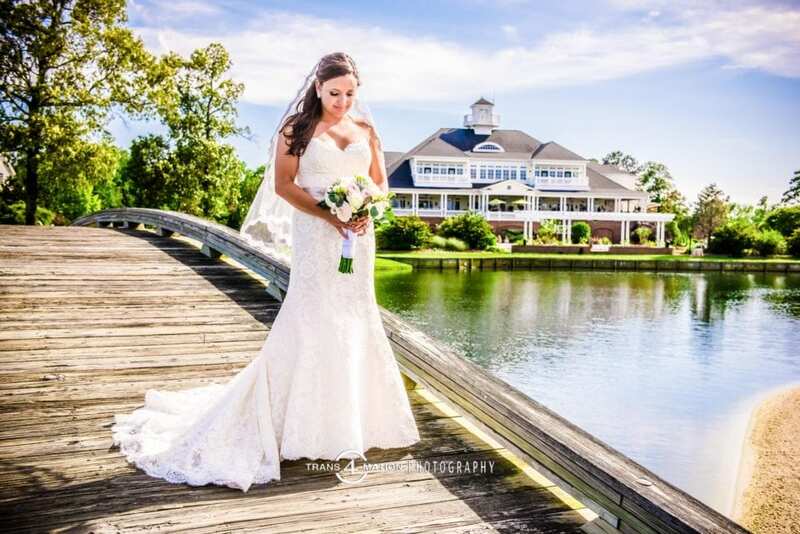 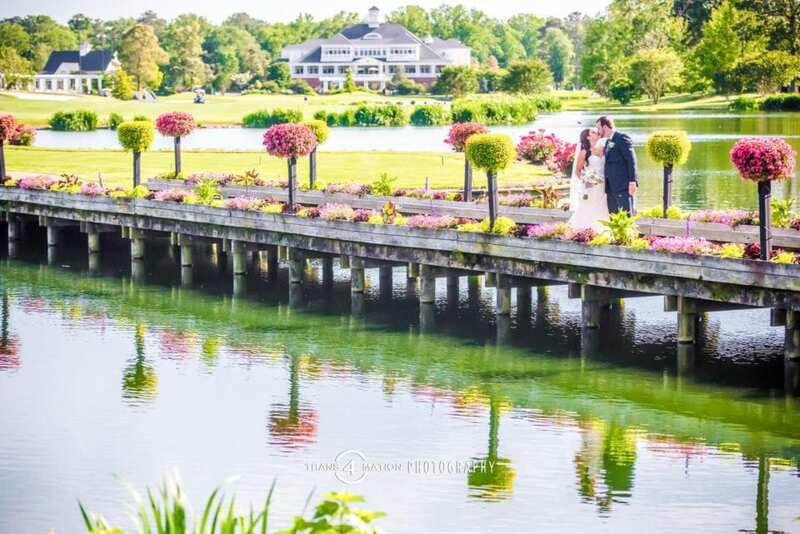 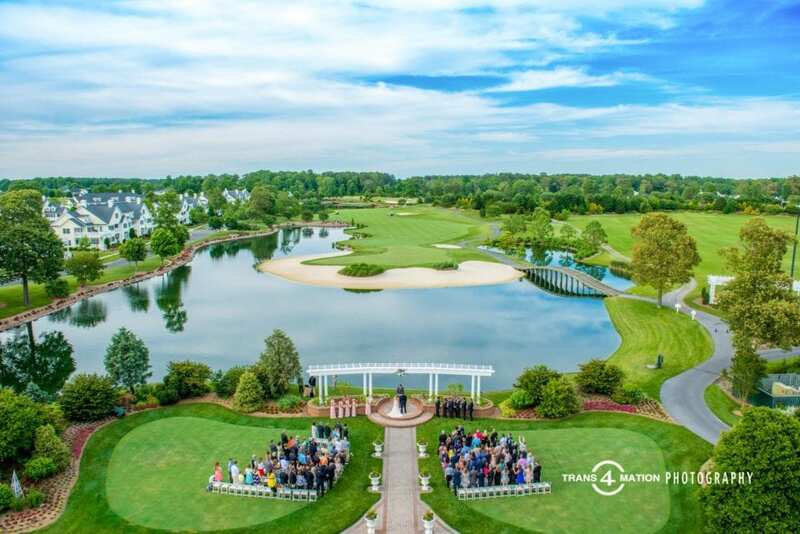 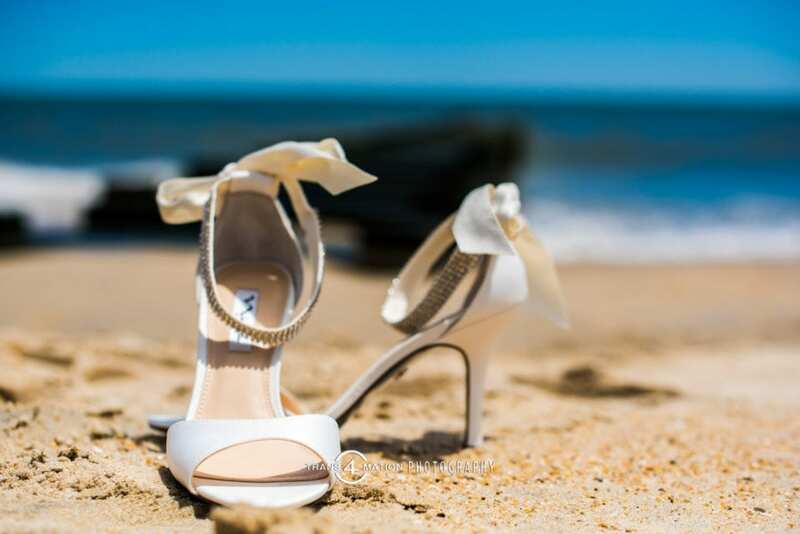 David’s Bridal Wedding Venues and Maryland Photographers. 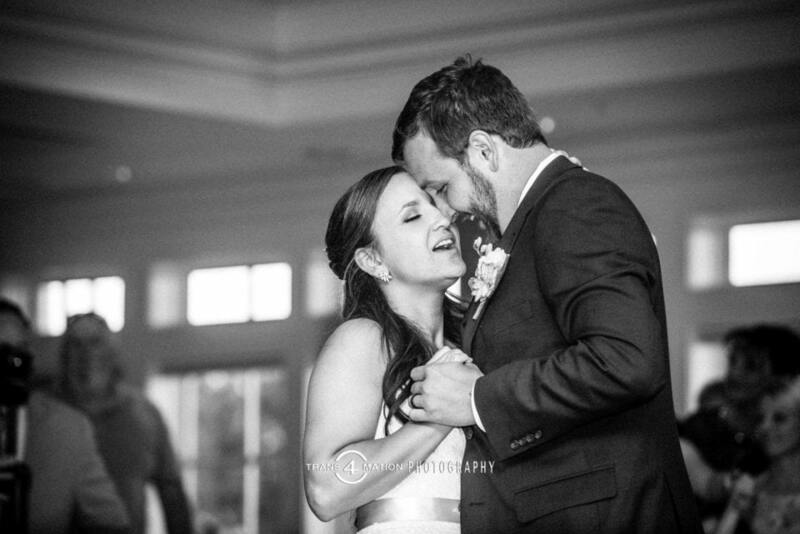 Baltimore Wedding Photographer.